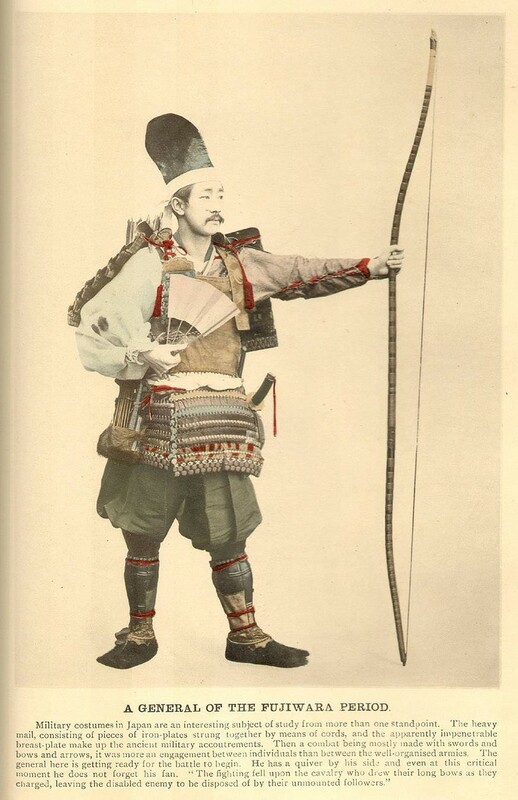 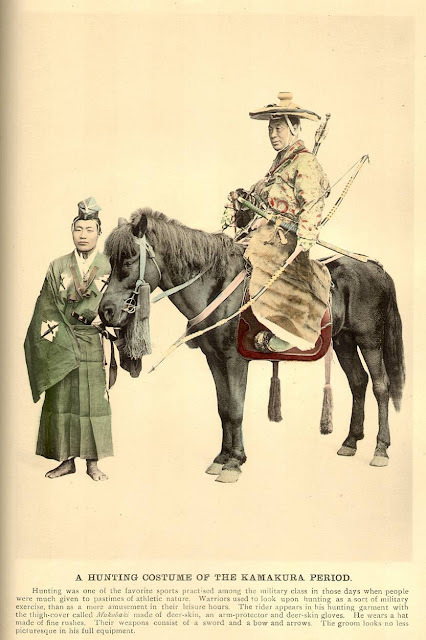 Ogawa Kazumasa (1860–1929) was born in Saitama to the Matsudaira samurai clan. 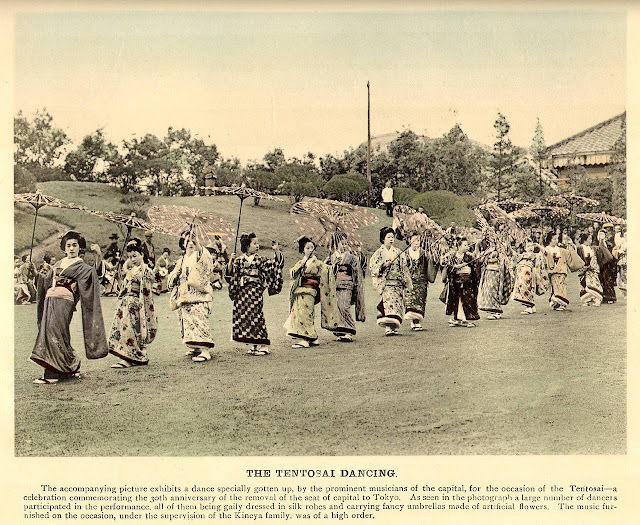 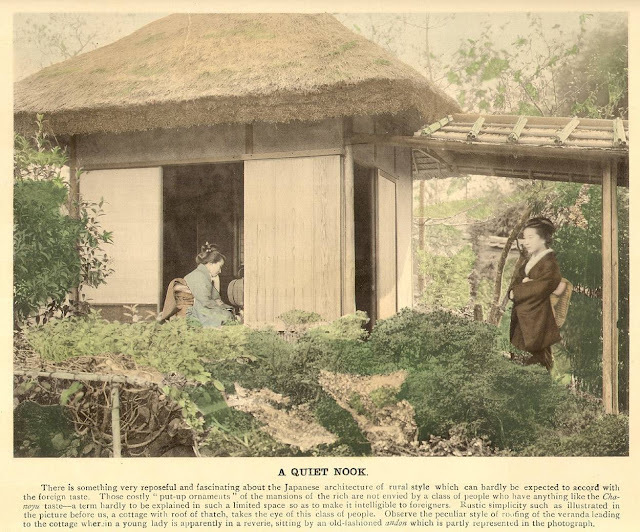 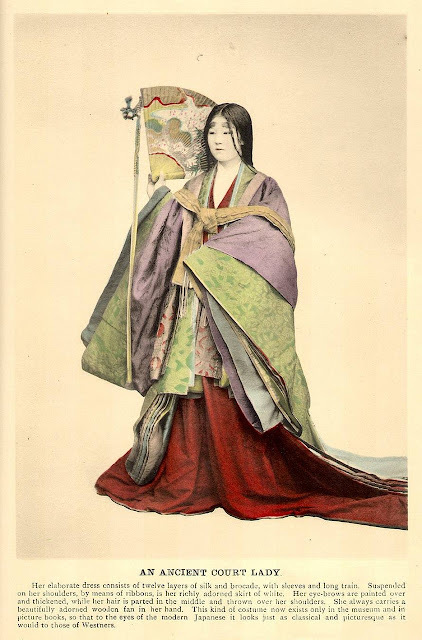 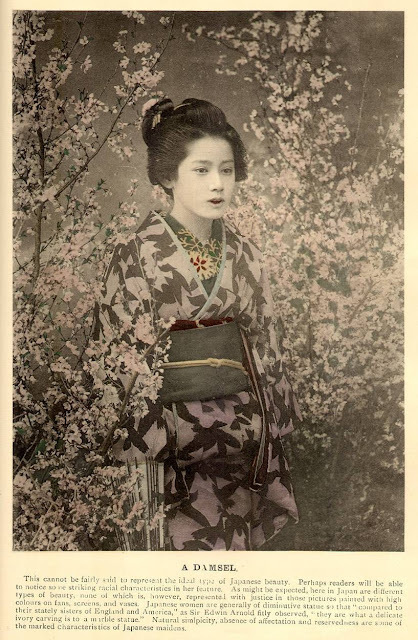 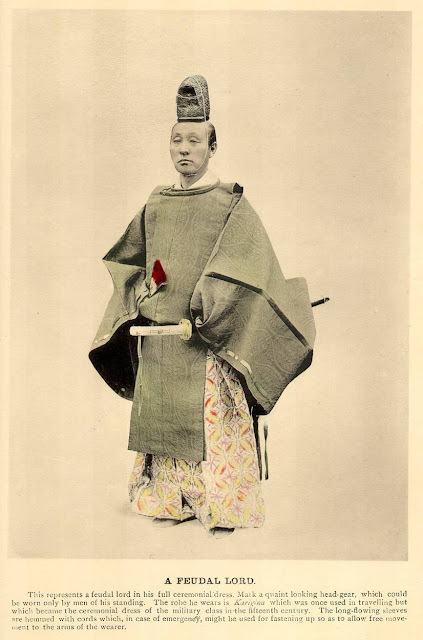 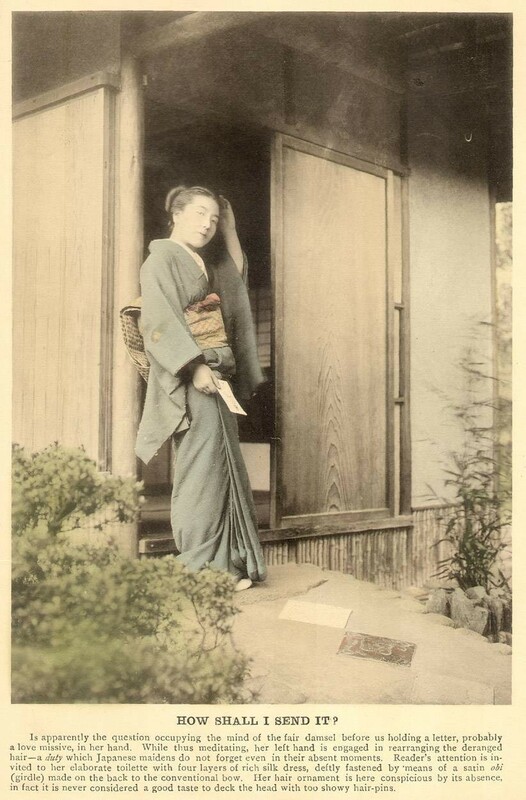 He started studying English and photography at the age of 15 under Yoshiwara Hideo, then in 1880 he moved to Tokyo in order to further hone his English language skills. One year later, Ogawa was hired as an interpreter in the Yokohama Police Department, while learning photography from Shimooka Renjō in Yokohama. In 1882, he moved to Boston where he took courses in portrait photography and the dry plate process. 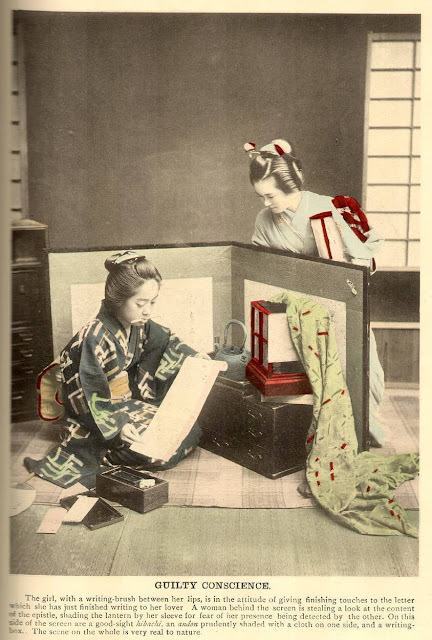 He also studied collotype printing in Albert Type Company. 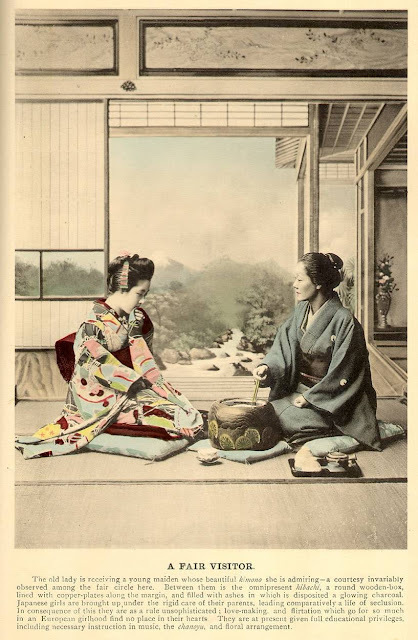 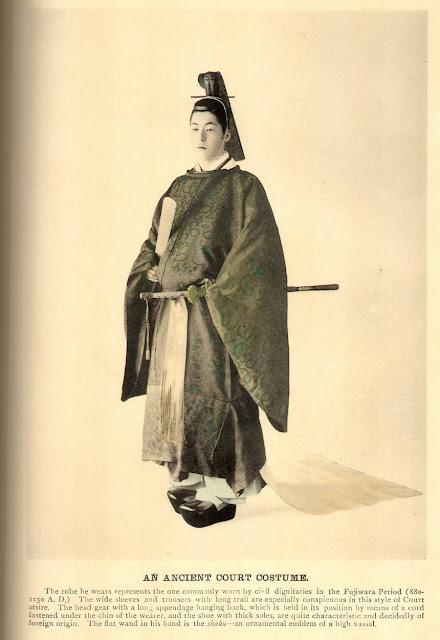 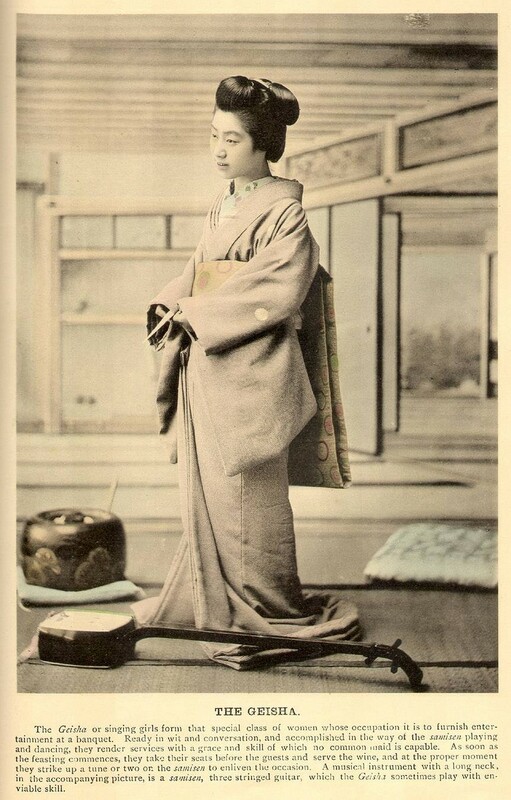 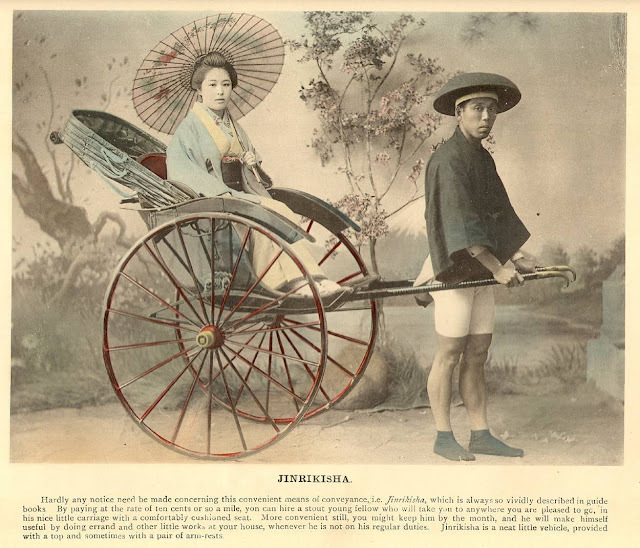 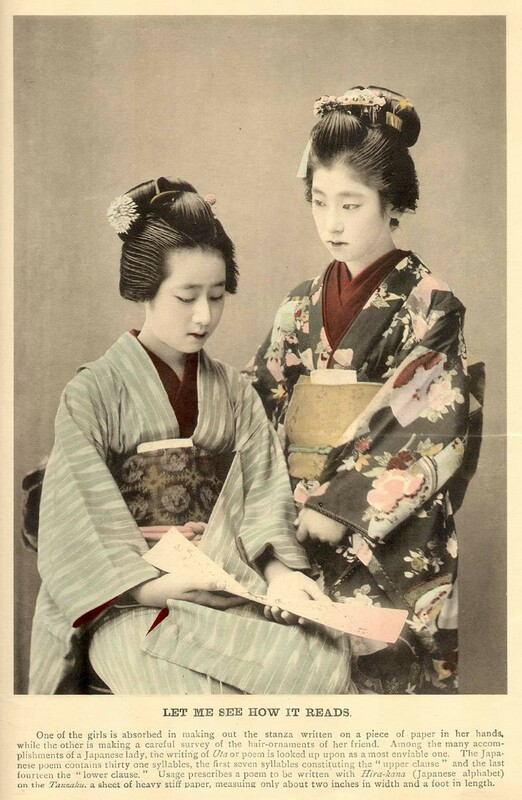 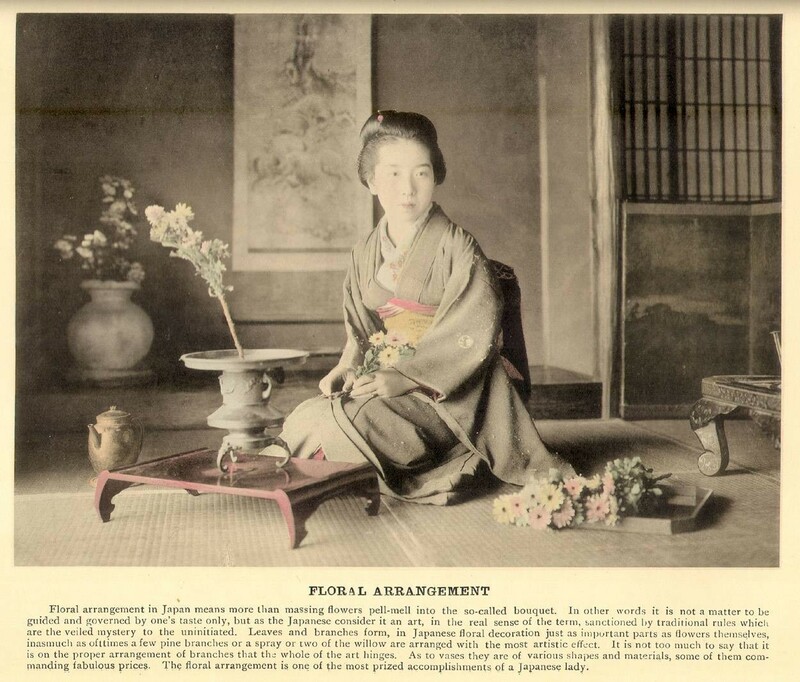 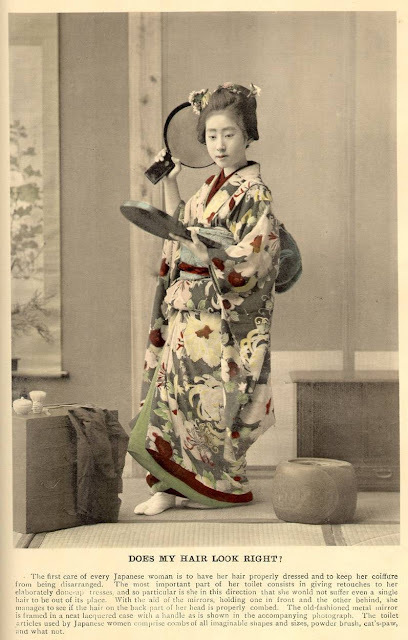 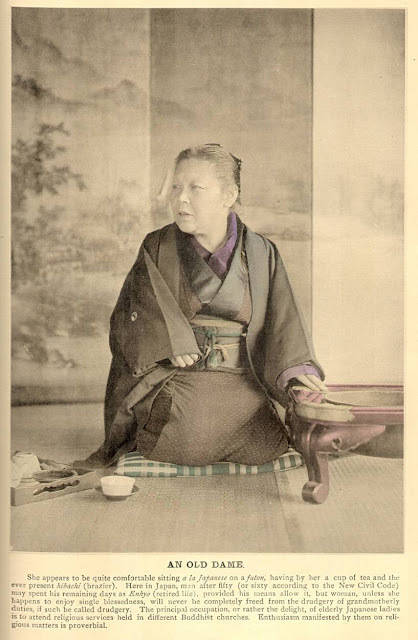 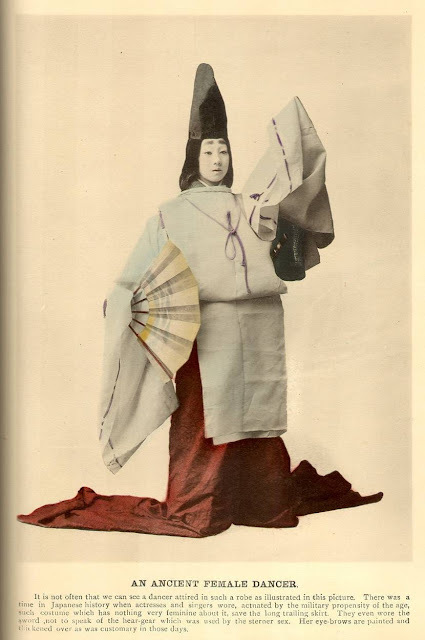 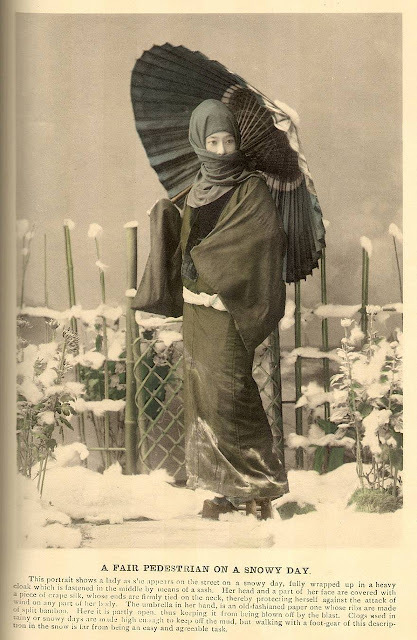 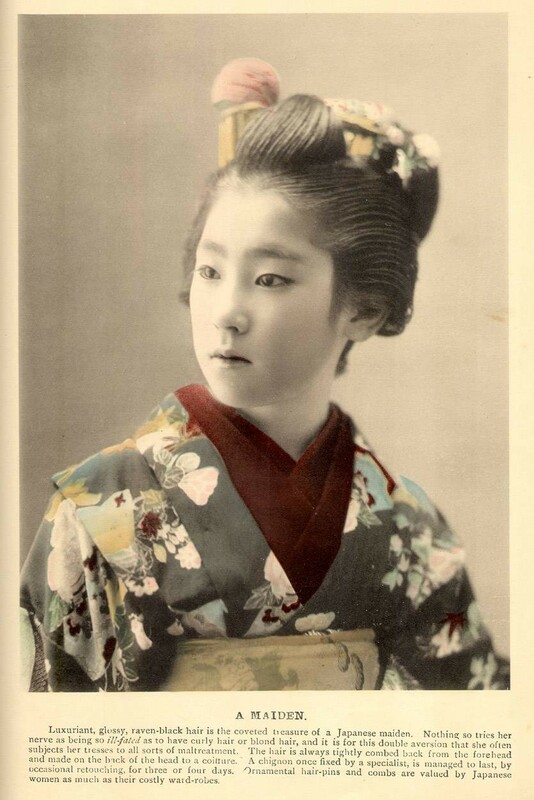 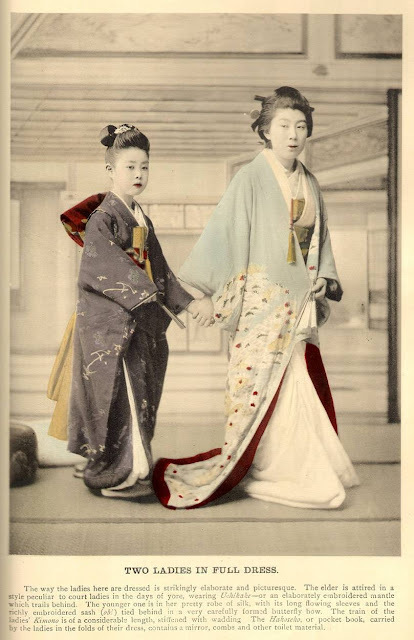 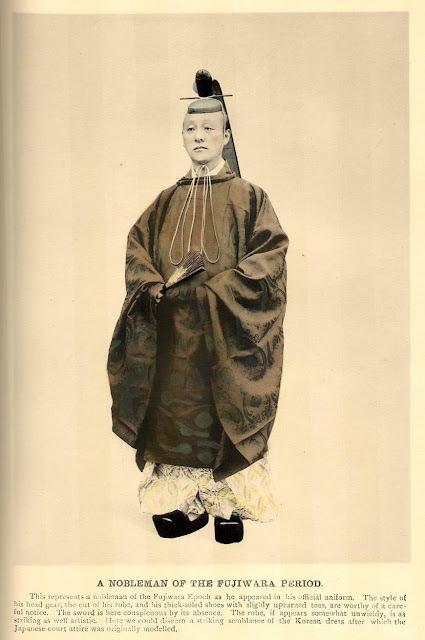 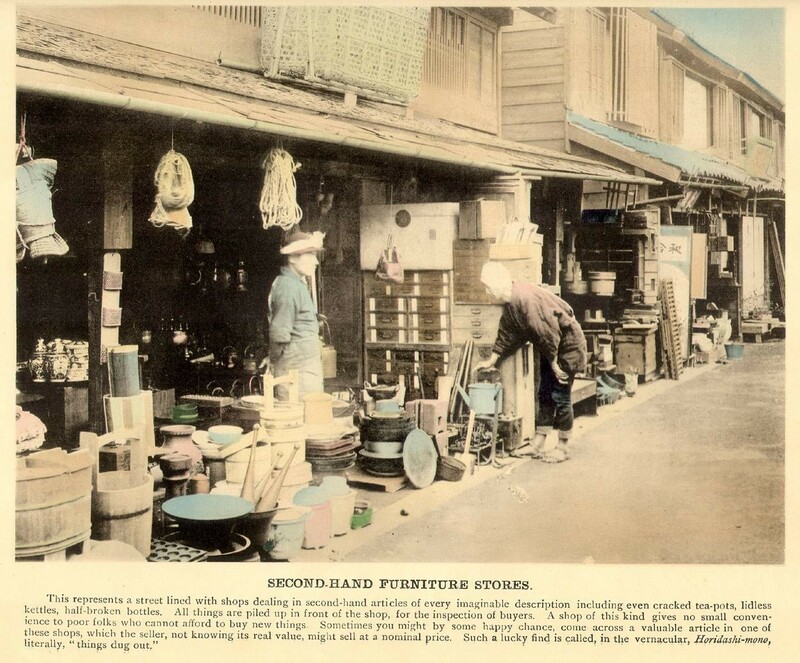 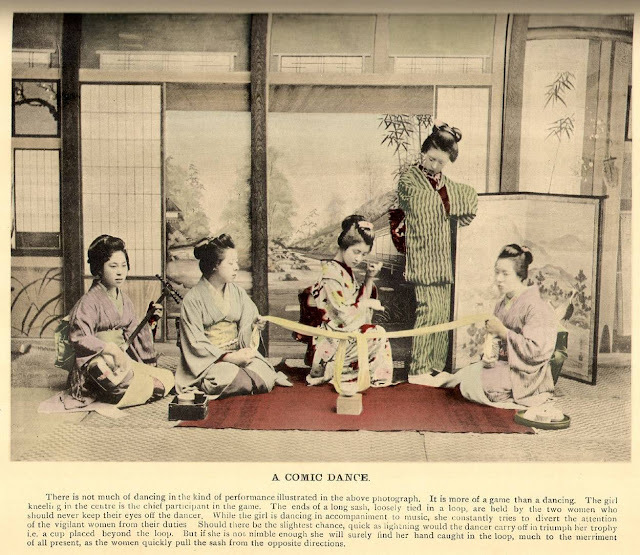 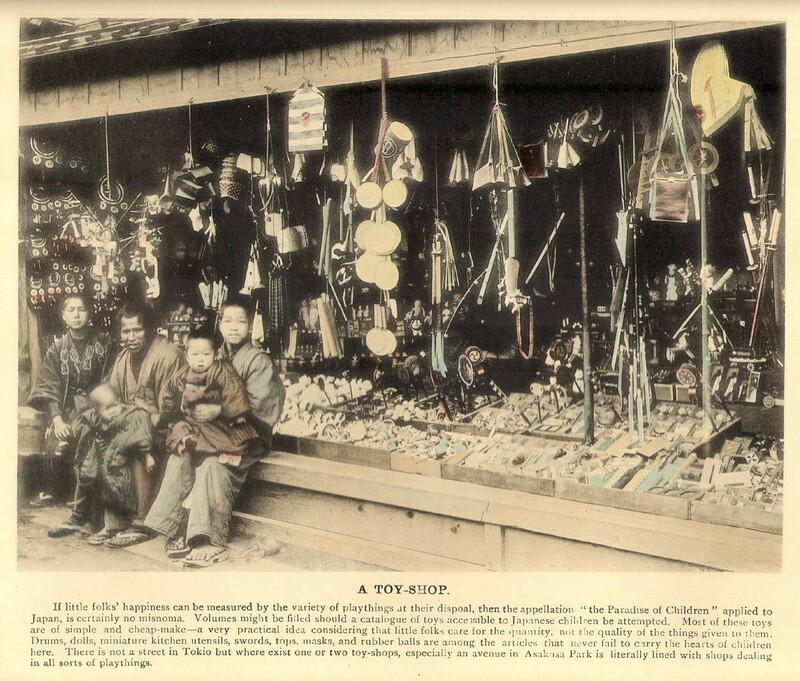 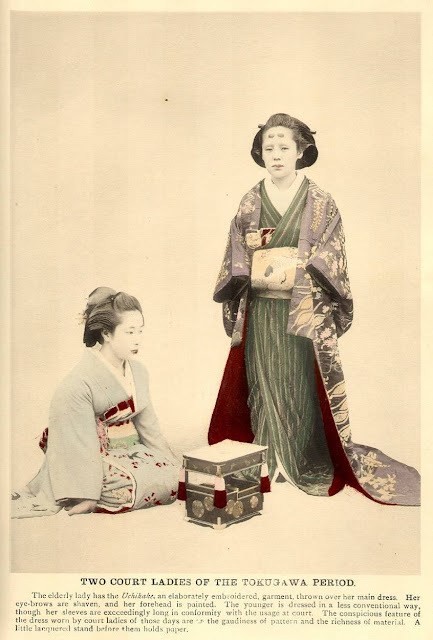 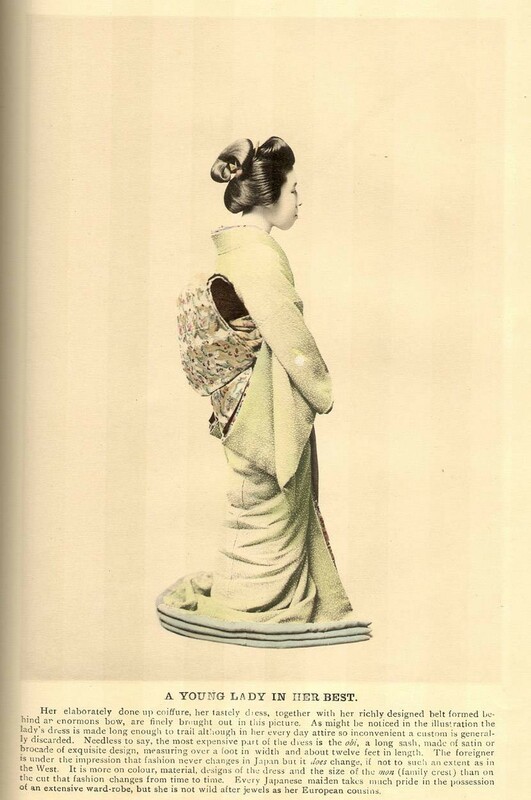 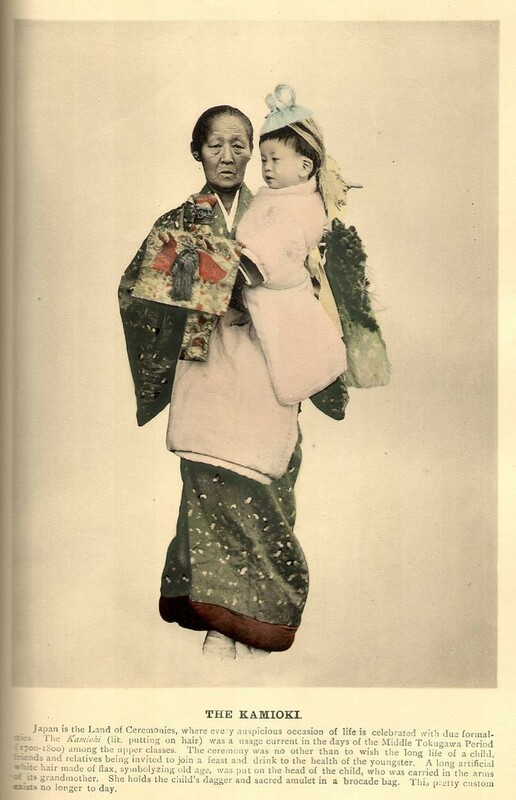 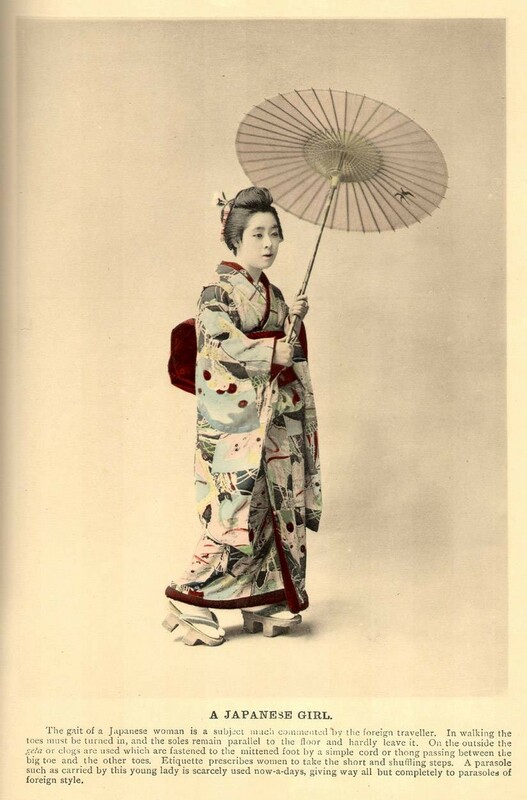 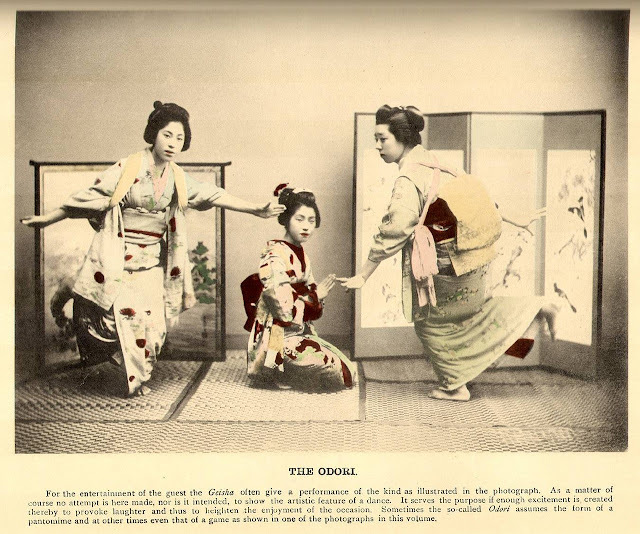 Upon his return to Japan in 1884, Ogawa opened a photographic studio in Iidabashi, the first in Tokyo. Four years later, he established the Tsukiji Kampan Seizō Kaisha (Tsukiji dry plate manufacturing company), which manufactured dry plates for use by photographers. In 1889, he set up Japan's first collotype business, the Ogawa Shashin Seihan jo, also referred to as the K. Ogawa printing factory. 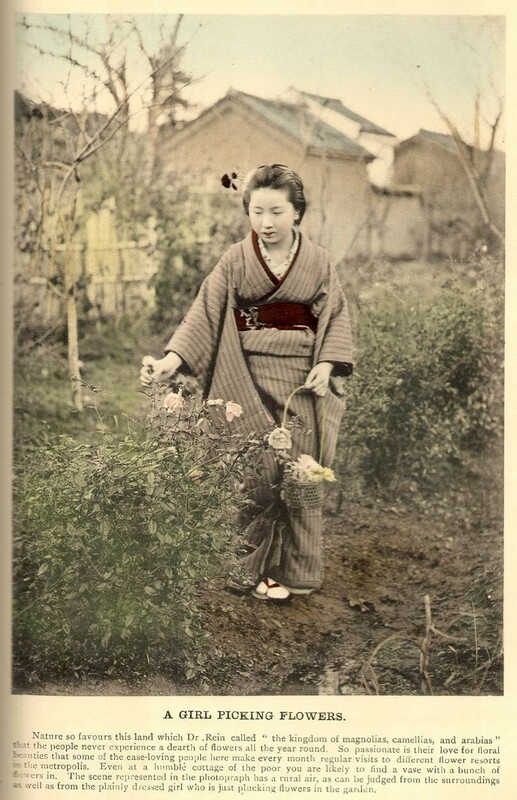 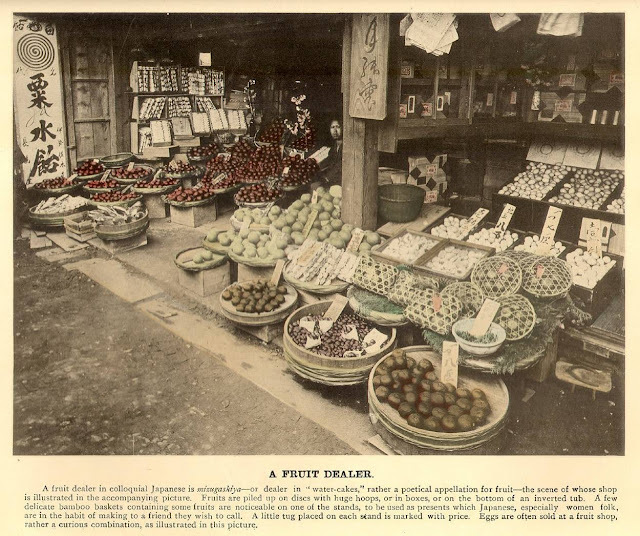 In the same year, Ogawa worked as an editor for Shashin Shinpō (Photography journal), the only photographic journal available at the time, as well as for Kokka magazine (National flower). 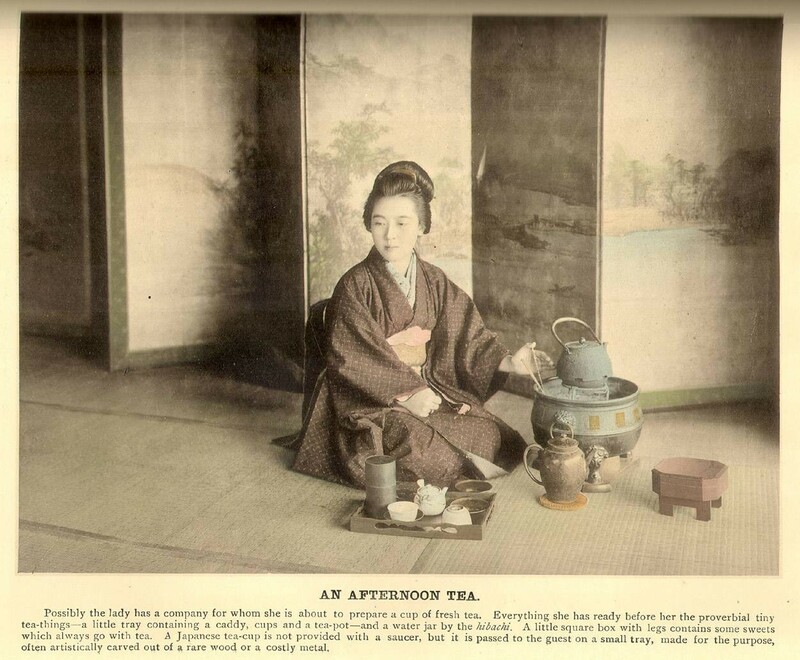 He printed both magazines using the collotype printing process. 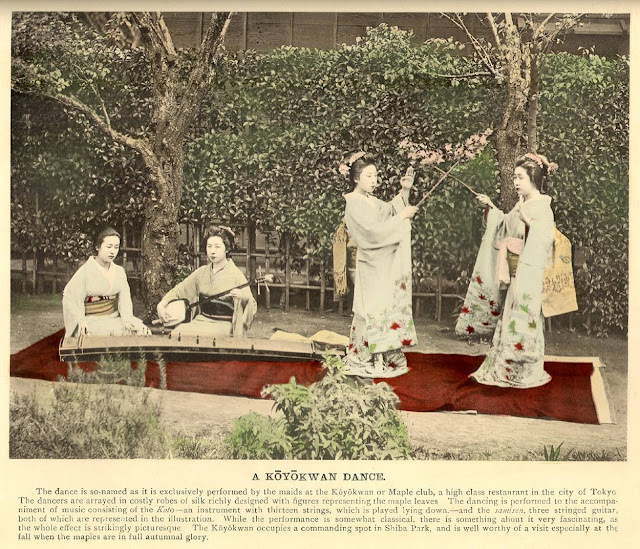 These beautiful hand tinted collotype plates below were taken and processed by Ogawa from circa the early 19th century.